New Era ® Original Fit Diamond Era F... New Era ® Original Fit Diamond Era Flat Bill Snapback Cap. New Era ® Shadow Stretch Heather Cap... New Era ® Shadow Stretch Heather Cap. 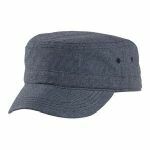 New Era ® Shadow Stretch Heather Col... New Era ® Shadow Stretch Heather Colorblock Cap. New Era ® Speckled Beanie. New Era ® Youth Original Fit Diamond... New Era ® Youth Original Fit Diamond Era Flat Bill Snapback Cap. 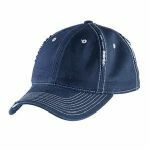 New Era® - Adjustable Structured Cap... New Era® - Adjustable Structured Cap. 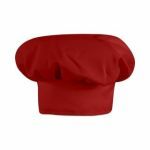 New Era® - Adjustable Unstructured C... New Era® - Adjustable Unstructured Cap. New Era® - Flat Bill Snapback Cap. New Era® - Snapback Contrast Front M... New Era® - Snapback Contrast Front Mesh Cap. New Era® - Stretch Mesh Cap. New Era® - Stretch Mesh Contrast Sti... New Era® - Stretch Mesh Contrast Stitch Cap. 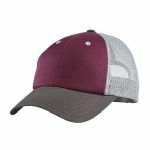 New Era® - Structured Stretch Cotton... New Era® - Structured Stretch Cotton Cap. New Era® - Youth Stretch Mesh Cap. New Era® Hex Mesh Cap. New Era® Original Fit Flat Bill Snap... New Era® Original Fit Flat Bill Snapback Cap. New Era® Original Fit Snapback Truck... New Era® Original Fit Snapback Trucker Cap. 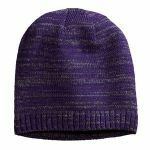 New Era® Ribbed Tailgate Beanie. New Era® Shadow Stretch Mesh Cap. New Era® Snapback Trucker Cap. New Era® Tech Mesh Cap.